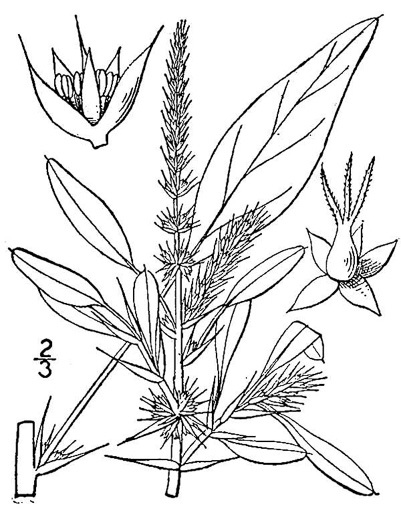 Stems with paired nodal spines, per Weakley's Flora. 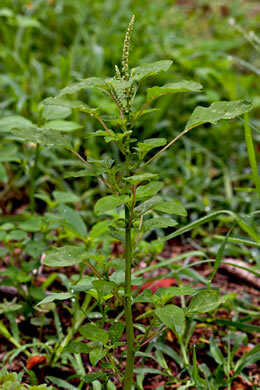 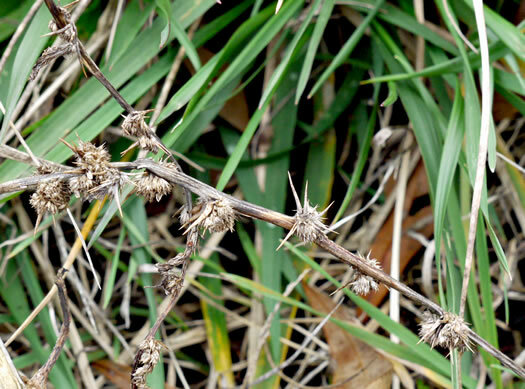 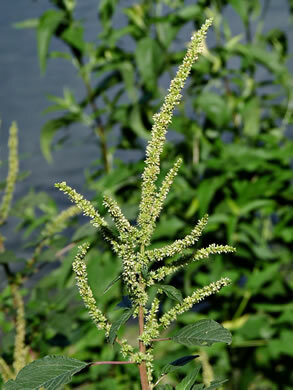 Simple or compound terminal staminate spikes, usually green to silvery green, per Flora of North America. 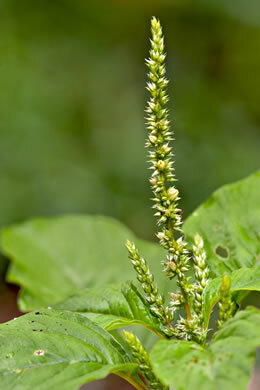 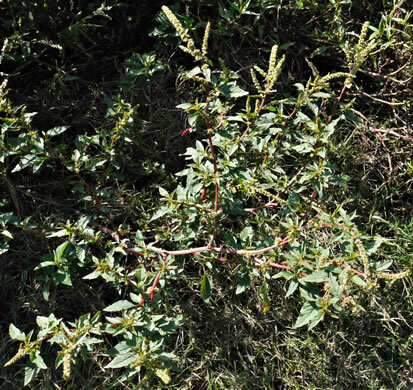 Plant freely branched, robust, 5dm or more tall, per Vascular Flora of the Carolinas.